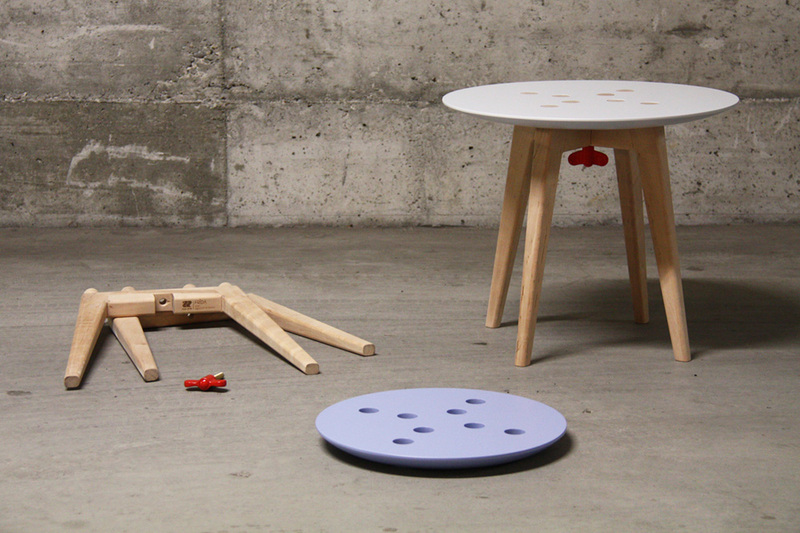 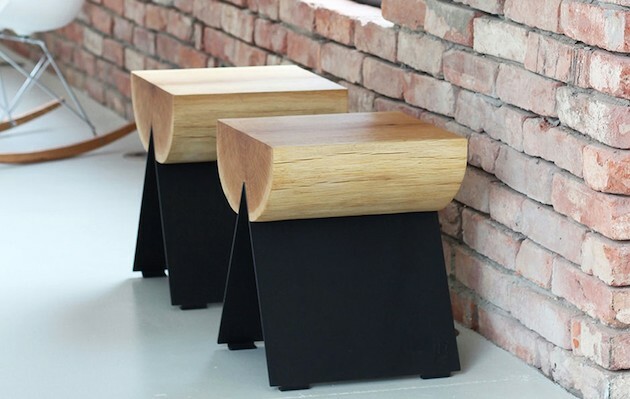 Designed by the Polish studio WitaminaD, the ½ Stool is a versatile piece of furniture that serves as a stool or table and can be placed indoors or outside. 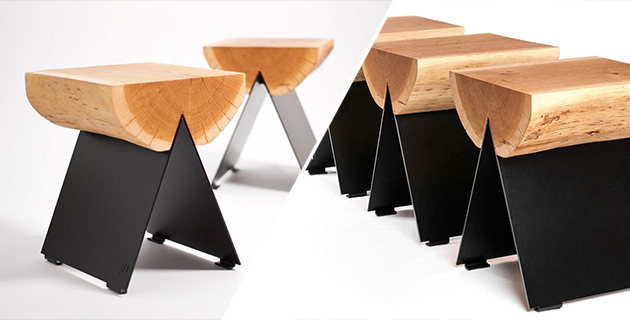 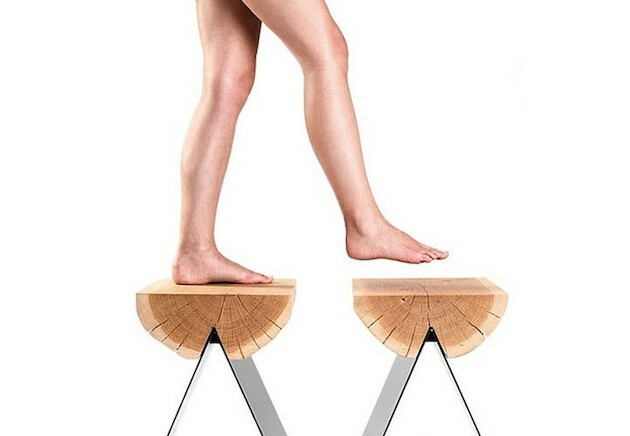 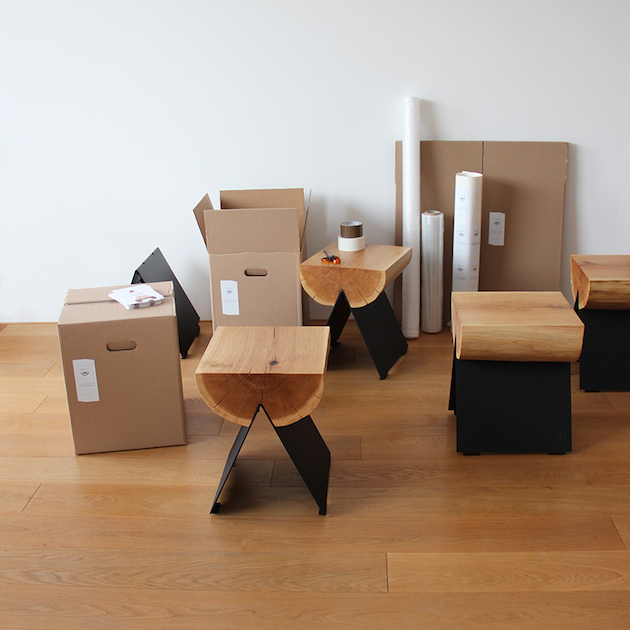 The two-part design is composed of a solid oak wedge seat and metal triangular base. 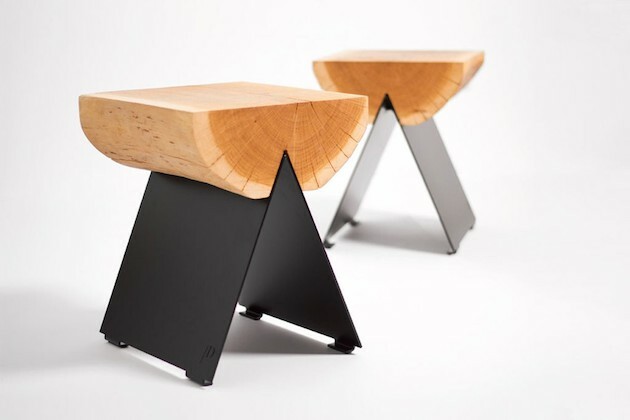 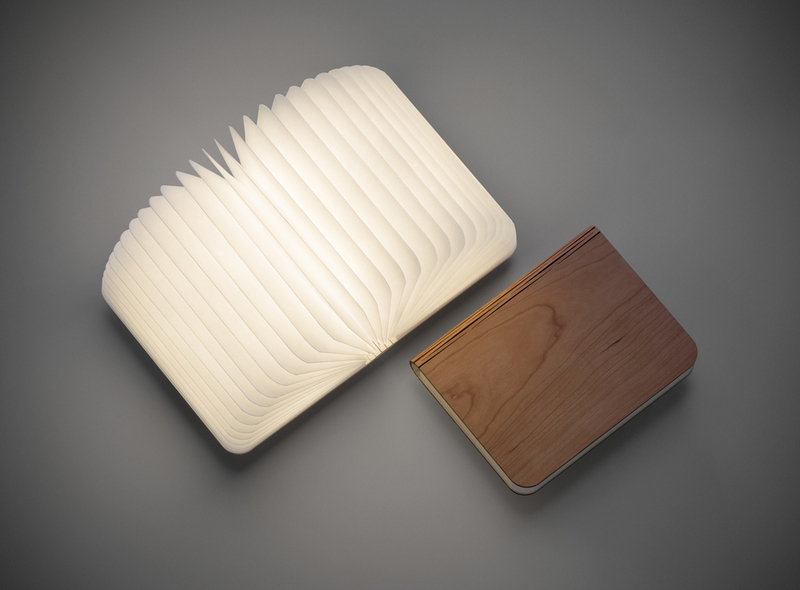 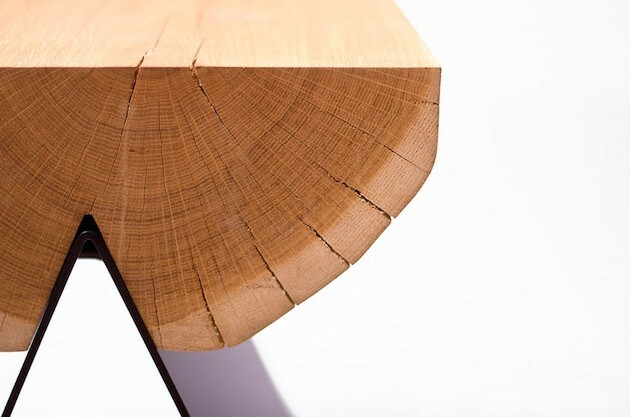 The wood is sustainably forested and oiled, and the metal is laser-cut, zinc-plated, and powder-coated. 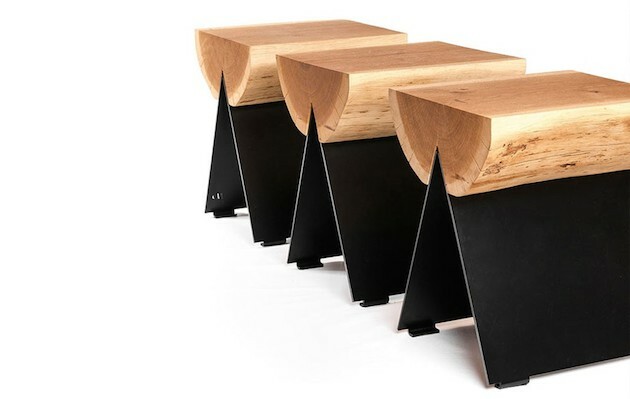 The durable materials are a fine pair, as the tree rings of the timber complement and contrast with the smooth black metal.